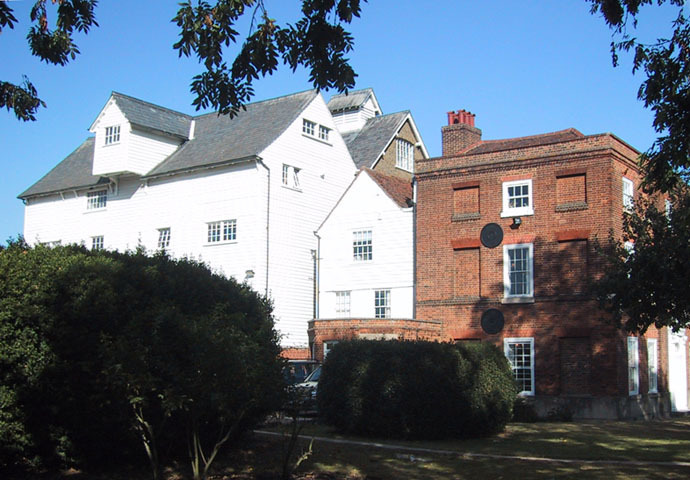 EACAT teacher training takes place in the beautiful Moulsham Mill. There has been a mill on this site since Domesday Records and the current building dates back to the 18th century. 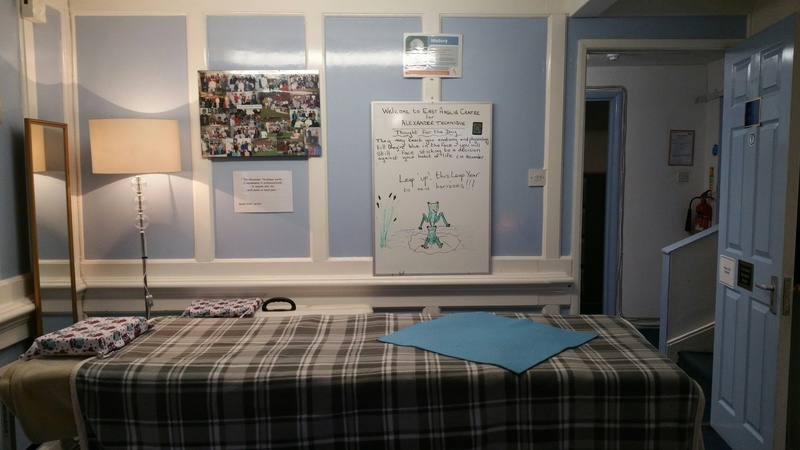 Moulsham Mill is situated approximately thirty miles from central London in Chelmsford, County town of Essex, convenient for the city centre and its many facilities. It is walking distance from Chelmsford Railway station and parking at Moulsham Mill is free.